The ultimate culinary competition offers home cooks a once-in-a-lifetime opportunity to demonstrate their skill and passion, as they compete for $100,000 and the title of Canada’s next MasterChef. 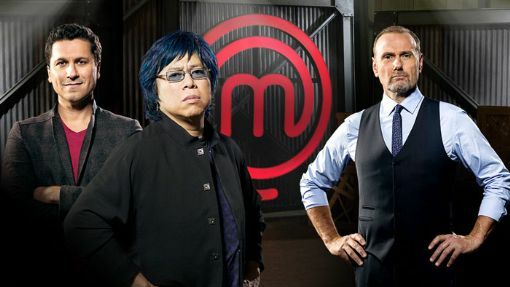 Esteemed judges Michael Bonacini (O&B restaurant empire), Alvin Leung (Bo Innovation in Hong Kong), and Claudio Aprile (Origin Restaurants) return to the kitchen to take home cooks on a culinary journey through a series of Mystery Box, Pressure Test and team challenges. This week's Mystery Box presents a blast from the past and at least one home cook's journey comes to a spicy end. MASTERCHEF CANADA's remaining home cooks face their first Team Challenge as they prepare a Caribbean meal for 121 wedding guests.